There‘s no life like show life – and no form of journalism in Europe that covers the AQHA/APHA circuit with up-to-the-minute news. Europe lacks what has become the standard in the United States: A medium that delivers fast information about all the shows, riders and horses! In order to change that and keep you updated on the European industry we decided to found a website which will keep you posted on a regular basis. 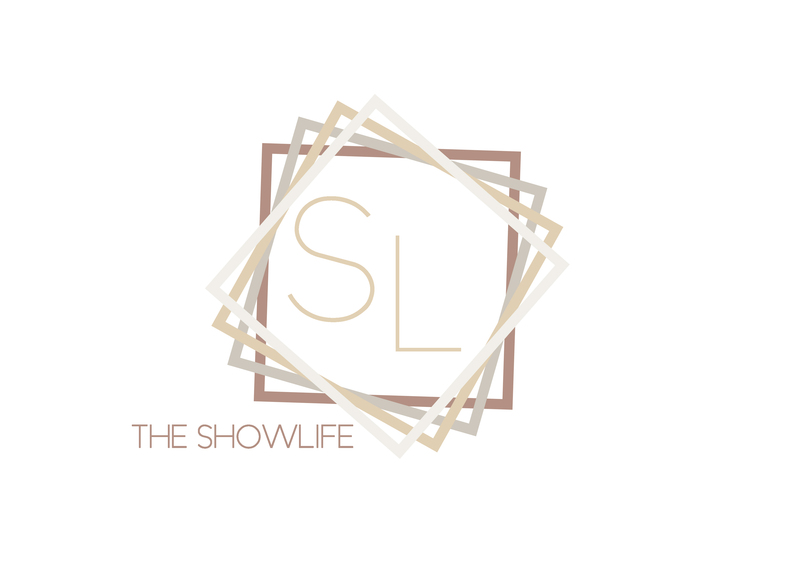 The Showlife is intended to be a platform for not only reports and candids from the shows, but all the hot news featuring Europe’s most successful riders and horses. 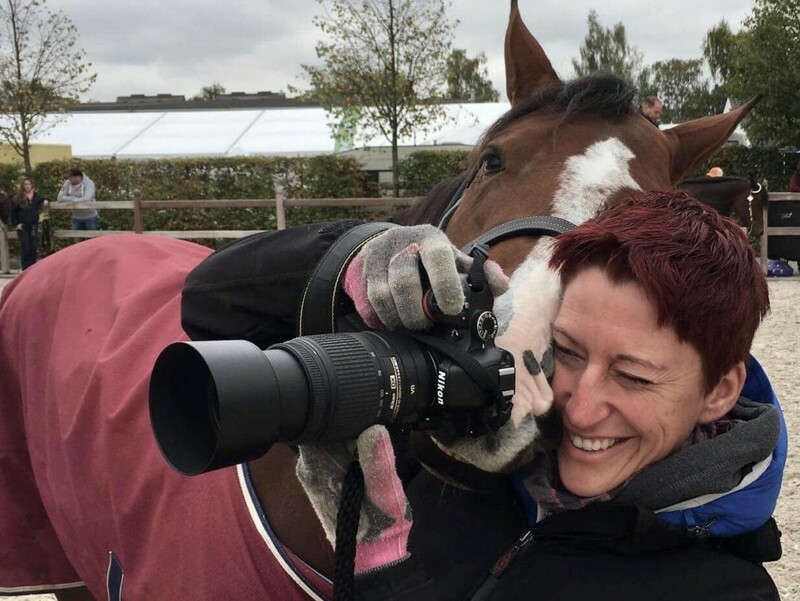 Furthermore we will provide interviews with well-known trainers on a variety of topics as well as insights on the careers of Youth and Amateur riders. Although this is a website run by Germans we will write all articles and news in English in order to serve readers from all over Europe. We will focus on all major AQHA shows in Europe as well as the Euro Paint. Of course, you can find us on social media as well: Follow us on Facebook and Instagram and stay tuned! Known as the former owner of Barpassers Hot Jazz, Sophie today studies law and is taking her state examination next year. Together with Barpassers Hot Jazz she won the Highpoint Performance Halter Geldings Youth in 2010 and the bronce medal in Youth Performance Halter Geldings at the Q10. Sophie is now the owner of HC A Gleam Of Hope, who has won all Trail futurity classes in 2016 (Q16, Regional DQHA Futurity, Austrian Futurity), and plans to show him in the Amateur classes. Sophie works part-time at a law firm and takes an active part in German politics. 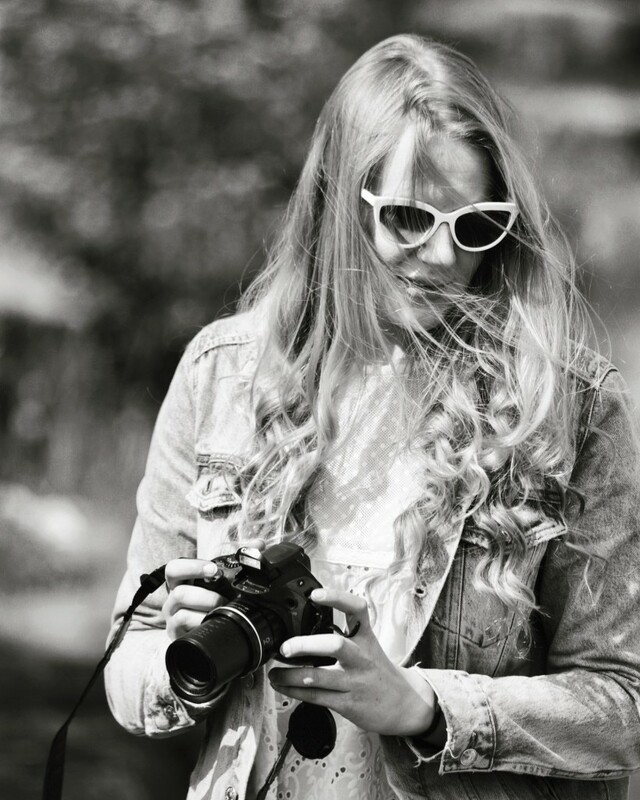 Having studied British and American Studies as well as history, Leonie has also written guest articles for US-magazines such as Gohorseshow or Instride Edition. In 2012, she worked as an intern for Bruce Vickery Quarter Horses at the AQHA World Show and the All American Quarter Horse Congress. 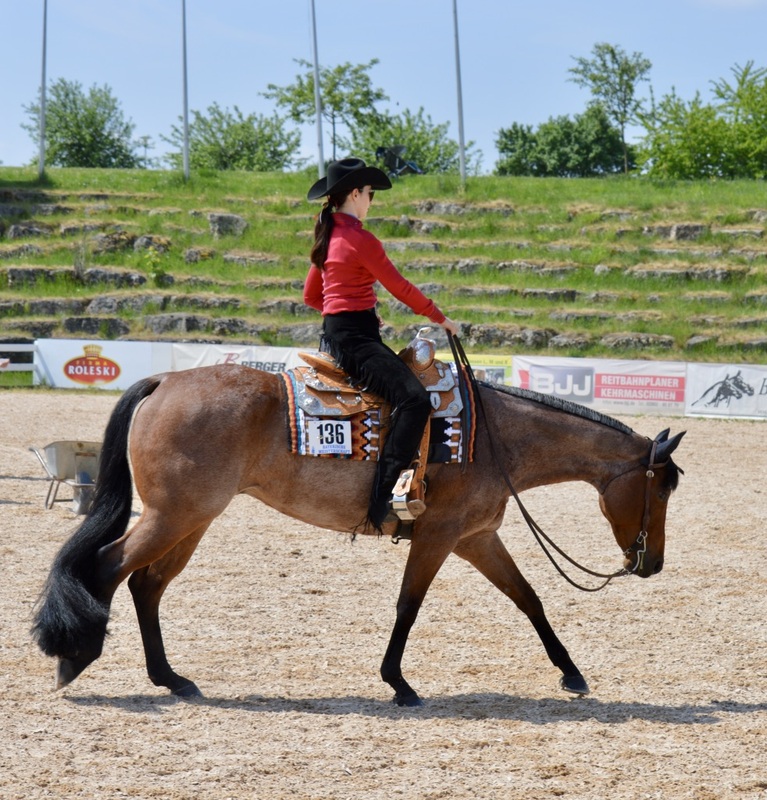 Leonie started showing at European APHA shows, became German High Point in Senior Trail in 2013 and made her debut in AQHA Novice Amateur classes in 2016. Besides her academic studies she has successfully completed internships at German newspapers and radio stations, including B5, SWR3 and Süddeutsche Zeitung and is currently working at the Augsburger Allgemeine, one of Germany’s biggest newspapers.